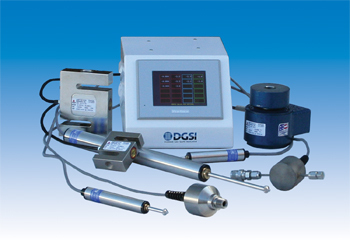 General purpose pressure transducers may be used to measure pressure of gases. 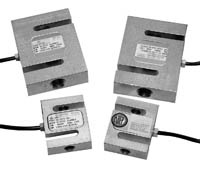 These general purpose models may be used for sensing pressure levels in many kinds of test equipment. The design incorporates a ceramic pressure element in a stainless steel enclosure.